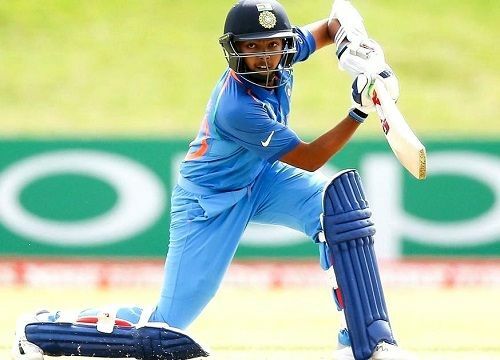 Prithvi Shaw is a right-handed opening batsman and the captain of Indian Under-19 cricket team who won the 2018 ICC Under-19 Cricket World Cup. He is known as India’s next Sachin Tendulkar. 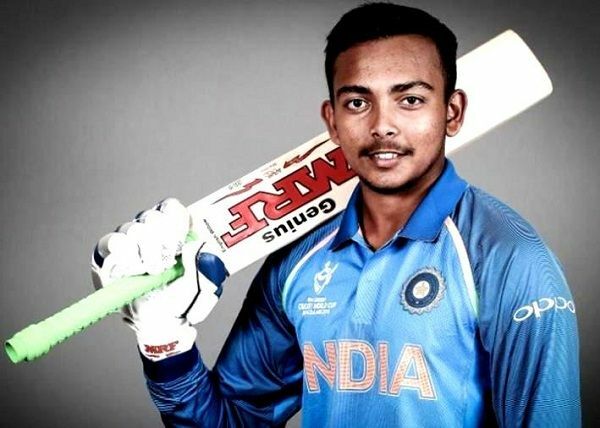 Check out Prithvi Shaw Wiki, Height, Weight, Age, Girlfriend, Caste, Family, Biography & More. 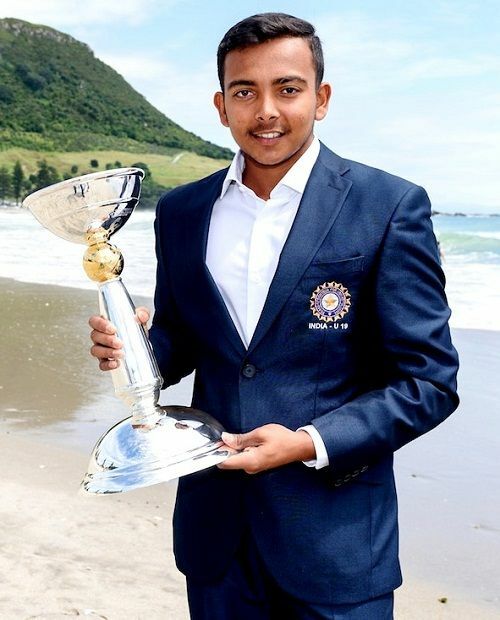 Prithvi Pankaj Shaw was born on 9 November 1999 in Virar, Maharashtra, India. 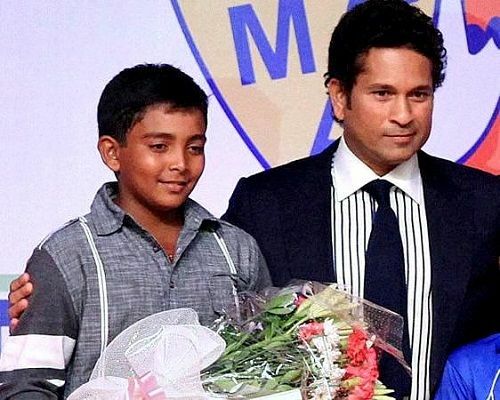 When he was just 3, his father enrolled him in the cricket academy in Virar, Maharashtra. He lost his mother at the age of 4. 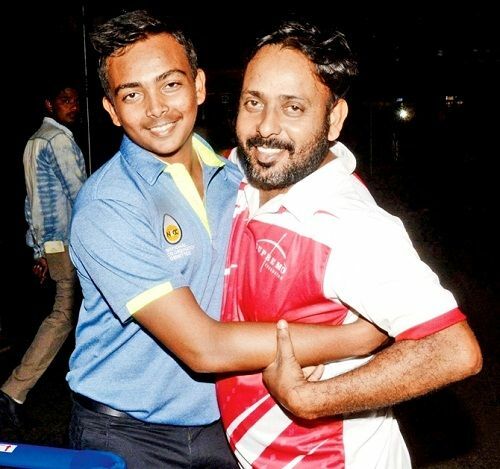 At that time, his father runs the garment business, but he stops running his business only to focus on his son Prithvi’s cricket career. 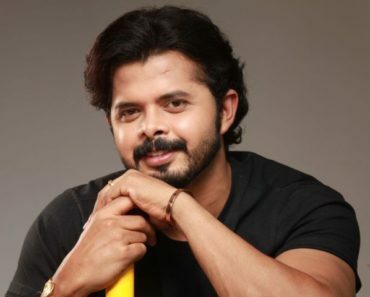 Prithvi used to play cricket with his friends and father at the beach which lies near the JW Marriott. 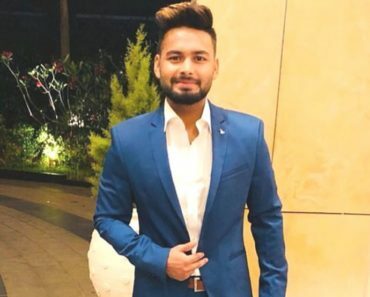 When he was 11 years old, he received a contract offer from AAP Entertainment Limited that let him shifted to Mumbai along with his father to continue his study in cricket. He is approximately 5’ 7” tall and weighs around 55 kg. He has dark brown eyes and black hair. 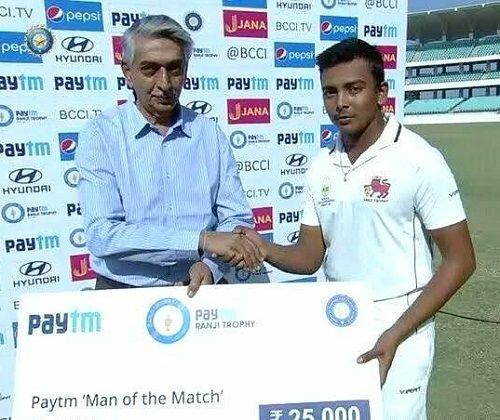 Prithvi Shaw belongs to a middle-class Hindu-Vaisya family and was born to Pankaj Shaw. When he was just 4, his mother passed away, and his father then raised him single-handedly. He was born and raised in Mumbai but has his roots in Gaya, Bihar. He did his schooling at A.V.S. Vidyamandir, Virar, Mumbai and Rizvi Springfield High School, Mumbai. 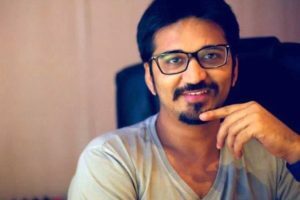 Currently, he is pursuing his graduation from Rizvi College of Arts, Science & Commerce, Mumbai. 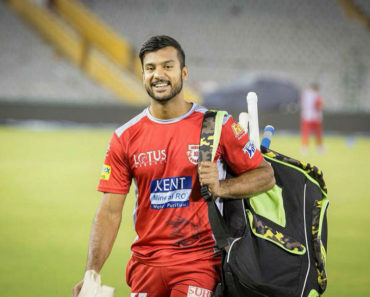 He came into limelight in 2013 when he played for Rizvi Springfield High School in the Harris Shield Cricket Tournament and scored 546 runs in just 330 balls in an innings. He also played for the Under-14, Under-16, and Under-19 Mumbai cricket team. In January 2017, he made his first-class debut for Mumbai against Tamil Nadu in the Ranji Trophy tournament at Rajkot, Gujarat in which he was declared as man of the match. 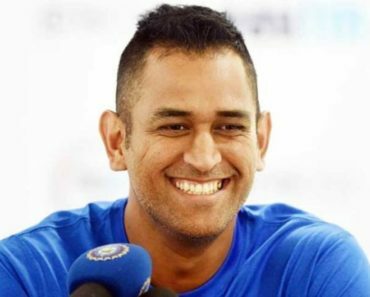 In the same year, he made his List A debut against Gujarat in the Vijay Hazare Trophy tournament at Chennai, Tamil Nadu. 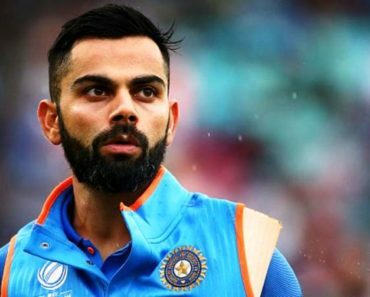 In 2017, he became the captain of the India U-19 cricket team for the 2018 Under-19 Cricket World Cup and played his first Youth ODI against Australia in which he scored 94 off 100 balls and declared as man of the match. 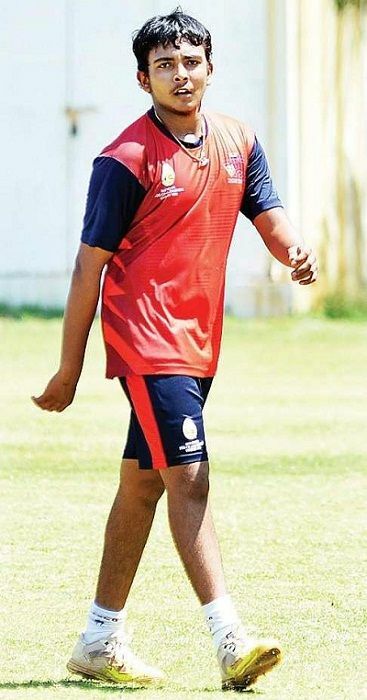 On 3 February 2018, India U-19 won the 2018 Under-19 Cricket World Cup under his captaincy. 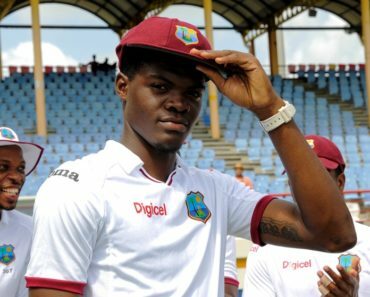 On 4 October 2018, he made his Test debut against West Indies at Rajkot, where he scored his maiden century and was later named the Player of the Series. The first schoolboy cricketer to hit a 500 plus score in an official inter-school match (546 runs from 330 balls playing for Rizvi Springfield in a Harris Shield match). The youngest Indian and 5th overall opener to a score a 50 on Test debut behind – Hanif Mohammad, Jeff Stollmeyer, Tamim Iqbal and Imran Farhat. The first Indian cricketer to score a century on debut in the Ranji Trophy, Duleep Trophy, and Test. The 15th Indian and 106th overall player to score a century on Test debut. The 2nd youngest Indian (after Sachin Tendulkar) and 7th overall to score a century (18 years 329 days) on Test debut. The 13th youngest Indian cricketer overall to play a Test match. 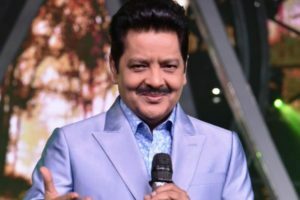 His favourite actor is Govinda and his favourite actress is Deepika Padukone. In free time, he likes listening to Arijit Singh. 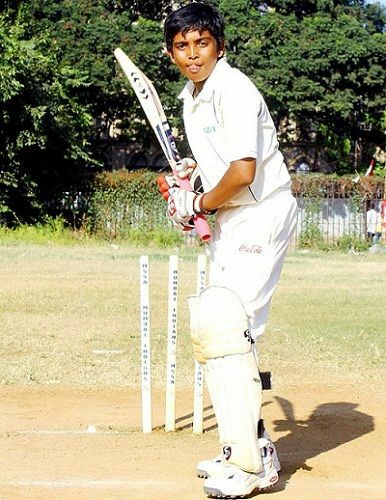 He gives training and playing for the Mumbai’s MIG (Middle Income Group) Cricket Club. He was coached by Santosh Pingulkar and Rahul Dravid. 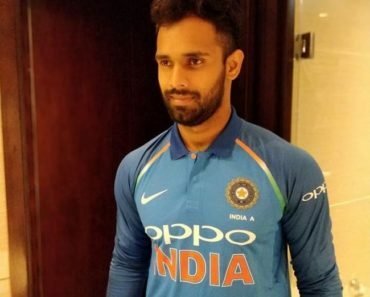 His Jersey number for India U-19 is 100. He loves making dubsmash clips. 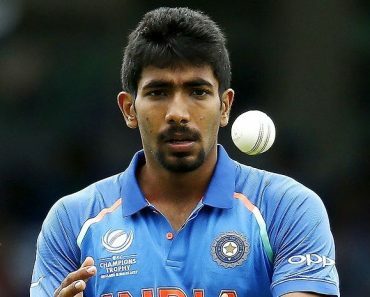 In 2018, Delhi Daredevils bought him for Rs 1.2 crore for the 2018 Indian Premier League (IPL) auction. Future captain of Indian cricket team. Soon. Now we can see new jewel inthe world.of.cricket.All the best to P.S. You are a born cricketer Prithivi Shaw. You are destined to be one of the greats of world cricket when you leave the game. 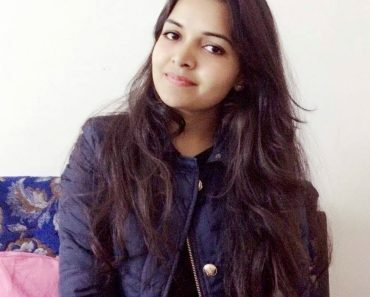 India finds in you a future captain also. Great going and all the best in your future endeavors. Iconic innings in his first test debut match,, inda vs indies, scoring 130+ runs. you are so talented and classic player God bless you. 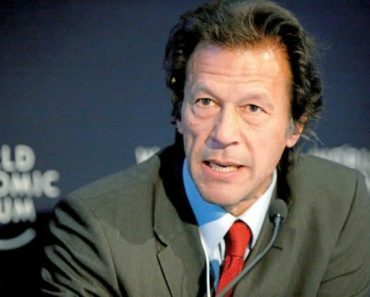 First of all you are best cricketer. And smart and beautiful. 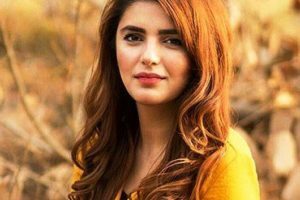 I love u so much and u are my favorite cricketer and first crush of my life.